Great Let's Play. 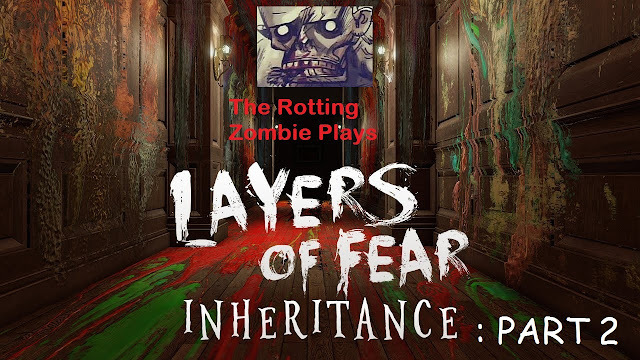 Never played Layers of Fear, so might have to pick it up - is the main game as good as the DLC? I was also thinking of doing Let's Play videos on my blog, do you find it helps break up the monotony of writing? I found the main game to be disappointing, it's certainly very interesting in what it does and has its moments but I hated the way it felt very level based and artificial rather than a real location, while the voice acting is awful.